Sonosession in partnership with Mint Medical Education have combined hands on scanning sessions with online lectures, video and case study reviews to provide a comprehensive approach to learning OB GYN ultrasound.Students will receive immediate access to online lectures to watch at their convenience before the hands on session. These lectures include foundational information in ultrasound physics, anatomy, scanning technique, pathology and terminology. Access to these lectures will be for one year.The hands on scanning session will take place at our Monterey, CA training center. 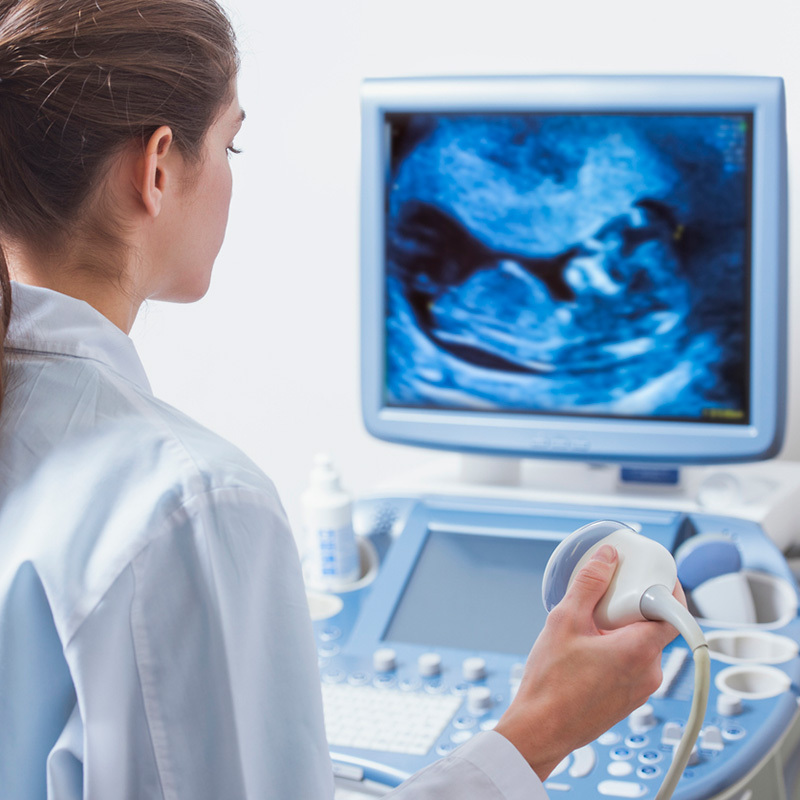 All scanning sessions include first through third trimester patients. Transvaginal scanning on actual patients is included. We do have a phantom for practice but we feel that scanning on live patients provides the most benefit in learning the technique for endovaginal ultrasound. 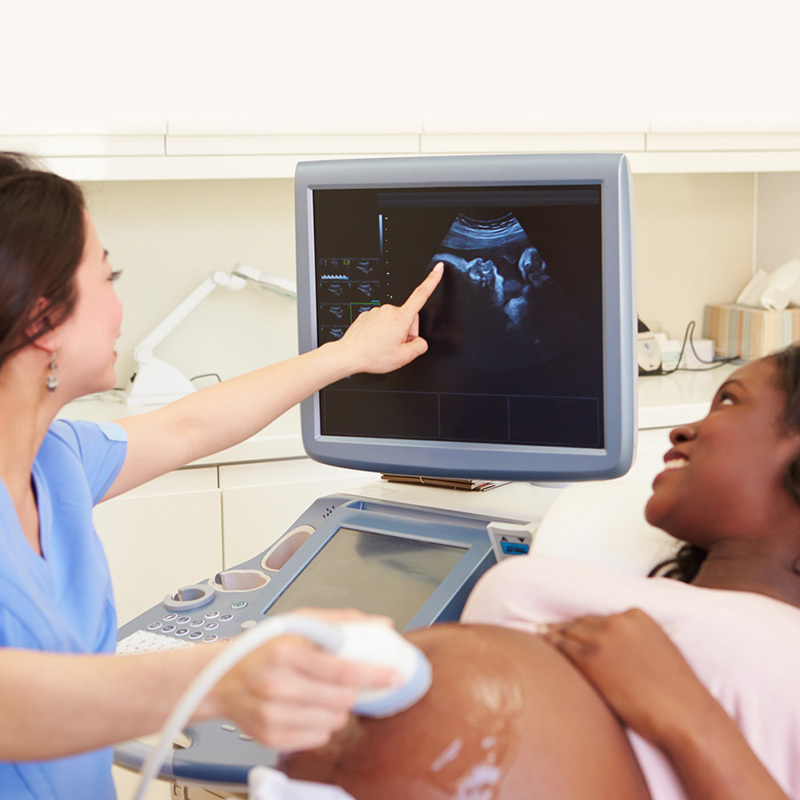 We cover the first trimester exam including CRL measurements, M-mode, uterine position, ovaries and adnexa. The second trimester exam review depends on class demand. Third trimester growth, biophysical, AFI, cervical length, and placenta location are included. CME Consultants designates this enduring material/internet activity for a maximum of 6 AMA PRA Category 1 Credits™ total (credits are granted for online materials only). Physicians should claim only the credit commensurate with the extent of their participation in the activity.The presentational method for this activity will be video presentation of Lecture, Case Study Review, Hands-on Demonstration, Simulated or Live Patient, and Lab Exercises. This activity is geared to meet the educational requirements of OB/GYN and Primary Care Physicians as well as Nurse Practitioners, Nurse Midwives, and Physician Assistants. This activity will encompass the following desirable physician attributes: Patient Care & Procedural Skills, Medical Knowledge, Professionalism, and Practice-Based Learning & Improvement.This activity has been planned and implemented in accordance with the Essential Areas and policies of the Institute for Medical Quality/California Medical Association (IMQ/CMA) through the joint-providership of CME Consultants and Mint Medical Education. CME Consultants is accredited by the Institute for Medical Quality/California Medical Association (IMQ/CMA) to provide continuing medical education to physicians.CME Consultants designates this enduring material/internet activity for a maximum of 6 AMA PRA Category 1 Credits™. Physicians should claim only the credit commensurate with the extent of their participation in the activity.This credit may also be applied to the CMA Certification in Continuing Medical Education.